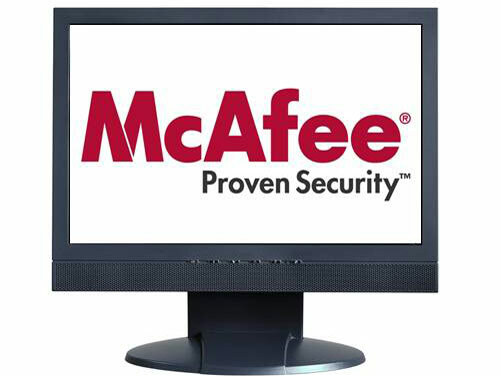 With the growing number of nasty surprises one can encounter online, security software developer McAfee has recently released its latest suite of online protection software: Internet Security, Virus Scan Plus and Total Protection 2009. They say that the only other product that even compares to McAfee’s Total Protection 2009 is Symantec’s Norton 360. That may be so, but what is it like to install and run McAfee’s product on your machine. Here are some of the features that Total Protection 2009 boasted about at the time of its launch: 12-in-1 protection and prevention feature; always on and always updated; intercepts, advises and eliminates the threats you may encounter online; enhanced efficiency with less resource consumption; permanent customer support. Now let’s put the software to the test and see if the claims hold water. To get things started you must install the software on your machine, obviously. There are two options at your disposal: either get the Total Security 2009 CD and install it locally, or go online and install it from the McAfee web page. Both options take about the same amount of time, around 15 minutes or so. Once the task is completed all you have to do is create an account and you are done – no restart necessary for the installation process, but required for the updates. The first thing that you will notice is that Total Security 2009 looks incredibly similar to the 2008 version. While new McAfee users may be disappointed, the fact that the two software versions look alike is good for older McAfee fans, since they do no have to get accustomed to a new interface. The other thing that will either annoy or please you (depending on your personality) is the fact that you never know when the software is updating itself. The whole process is done automatically, in the background – there is a little flashy icon in the system tray that is supposed to alert you when updates are running, but I always miss it. This is a good thing, because I would really get annoyed about not being able to see exactly what the software is downloading, nor cancel the update.